No Taxes. No Environmental Fees. Open 7 Days. Se Habla Español. 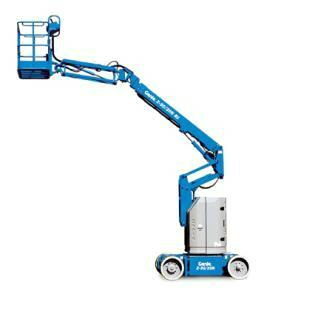 * Please call us for any questions on our 34 foot articulating boom electric rentals serving Windsor, Santa Rosa, Vacaville, Ukiah, Fulton, Healdsburg, Sonoma County and surrounding communities.